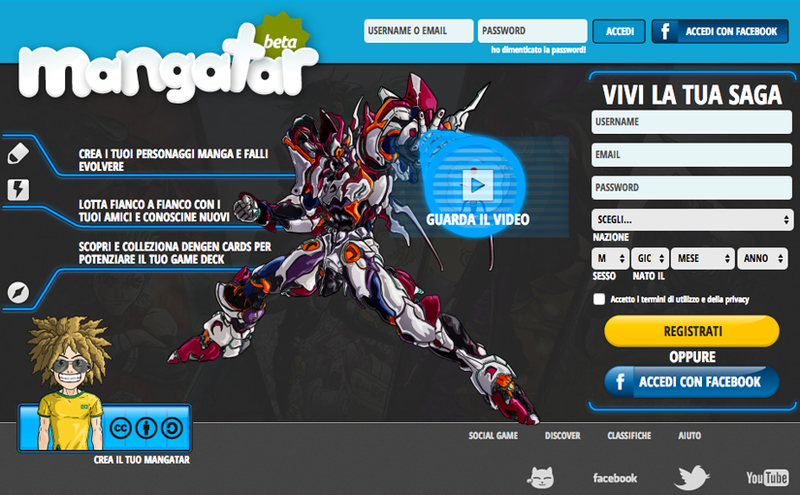 Mangatar is an online role-playing game set in the japanese comics world, the manga, that allows you to make new friends, have fun together and express your creativity. 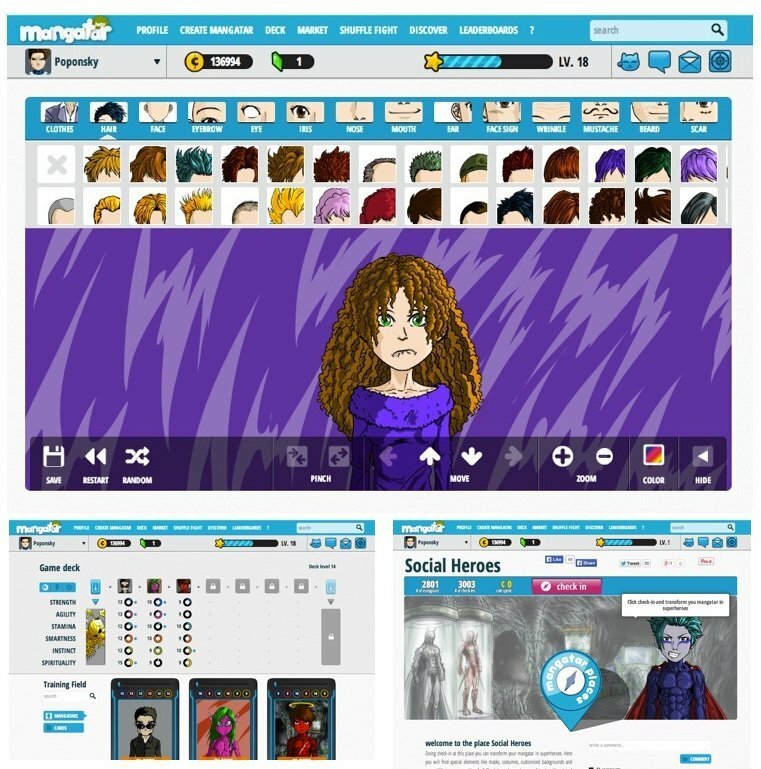 In mangatar you can create your avatars, the characters you want to embody in the game, choosing features of your favorite genere, such as those you can find in fantasy, gothic, sporty, school related, sci-fi or romantic stories, perhaps giving them your look. You can play with several characters, involve your friends in group missions or challenge other users in one-to-one fight, testing your strategical abilities. To dominate the mangatar universe you need to evolve your characters’ skills, find new customizations, make alliances and use the power of special play cards to invoke during the fights.